Across Britain, Snowdrops are piercing through the frosty soil, bringing the first sign of spring to our gardens. In celebration of this month’s Snowdrop Festival, National Garden Scheme volunteer and galanthophile, Myra, explains how to identify some of the snowdrops which can be spotted across the 90 National Garden Scheme gardens open this February. Snowdrops look magical in huge white drifts, naturalised in deciduous woodland, where they happily multiply. Being tiny plants, they can easily be grown in the smallest of gardens, making it possible to collect just a few different varieties. 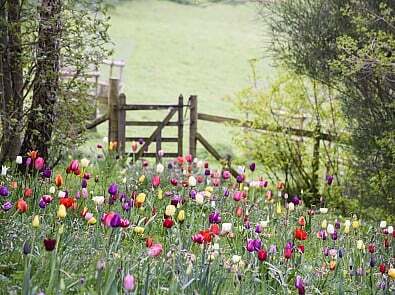 The National Garden Scheme’s Snowdrop Festival gives you the opportunity to enjoy such stunning spectacles, but also to look out for some of the more unusual species. 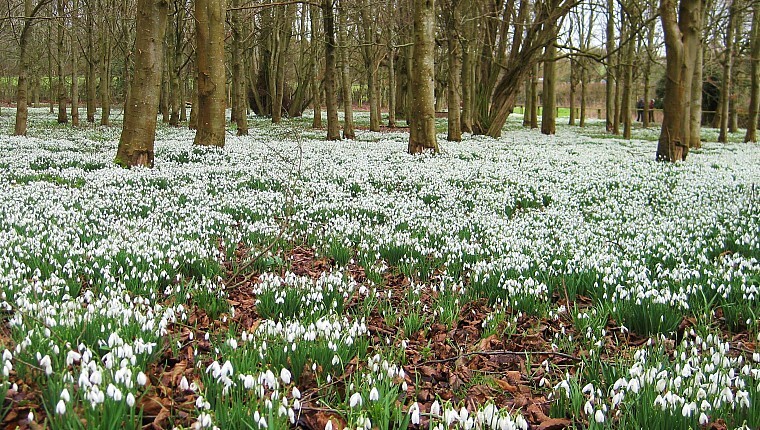 With the number of named snowdrops now estimated to be in the thousands, there is plenty to see! Galanthus is the family name for all snowdrops. There are over 19 wild species and within this family there are a few significant snowdrops. 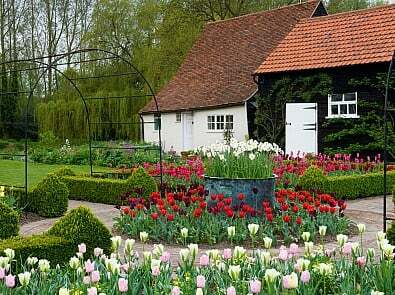 The most important are Galanthus nivalis, Galanthus elwesii and Galanthus plicatus. Together they are the ancestors of almost all known snowdrops. Galanthus nivalis, meaning ‘milk flower of the snow’, is the most common snowdrop to look out for in National Garden Scheme gardens. This snowdrop is small and has three white outer petals, and three inner ones that overlap slightly. These inner petals each have a green marking in the shape of an inverted V.
Henry John Elwes was a Victorian traveller and plant hunter. 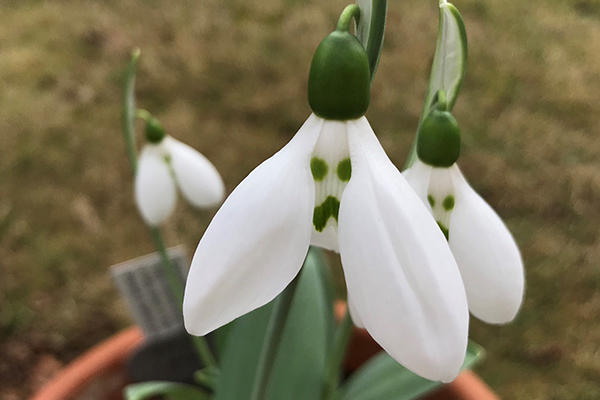 Travelling in Turkey he found the giant snowdrop, Galanthus elwesii, which is now named after him. 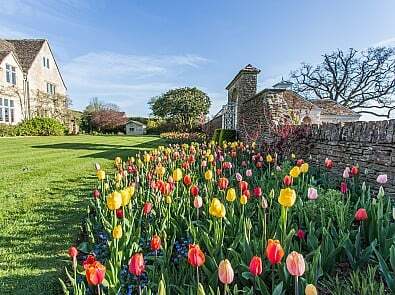 Elwes moved to Colesbourne Park in Gloucestershire in 1891 and went on to build one of the largest collections of bulbs in the world. This species has broad grey leaves and large flowers, where the inner petals display two blotches, usually one above the other. Possibly due to the length of time it has been cultivated, Galanthus elwesii is probably the most common species in cultivation after Galanthus nivalis, and wild harvesting of this beautiful snowdrop is now carefully controlled! 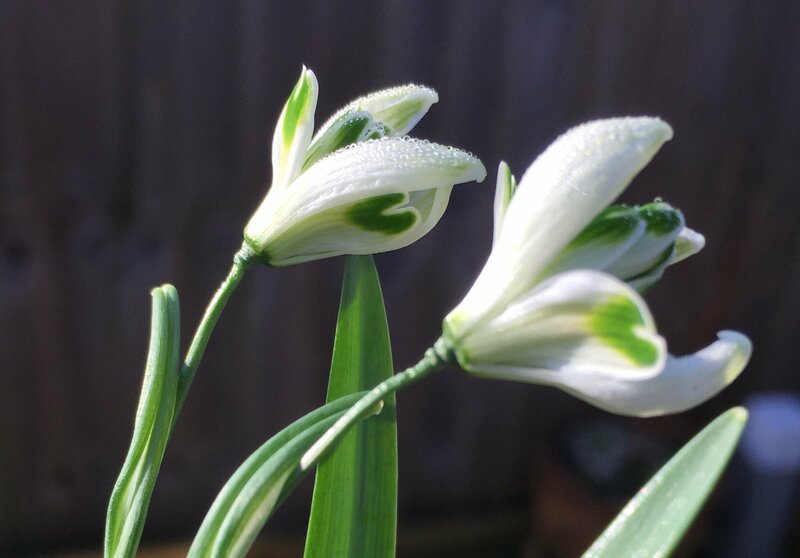 Often known as the ‘pleated snowdrop’, Galanthus plicatus has a distinctive folding of its broad dark green leaves and is easily hybridizes with G.nivalis and G.elwesii producing some of the finest snowdrops in cultivation. One such snowdrop is Galanthus plicatus ‘Trym, found in Westbury on Trym near Bristol. The outer segments of the flower are a similar size to the inner ones and kick outwards as the flower ages. These petals are distinctly marked with a plump heart shape. 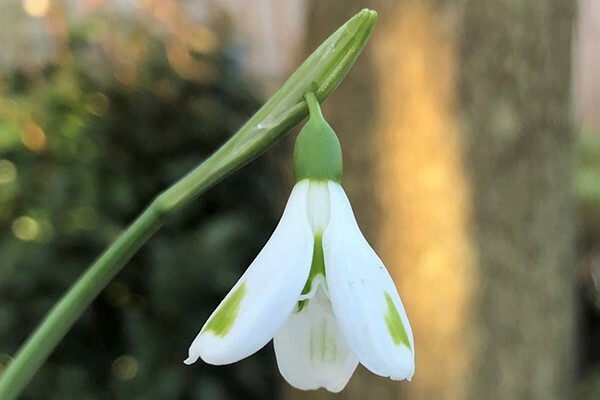 One of the earliest and a very beautiful, double snowdrop to look out for when visiting gardens, is Galanthus ‘Lady Beatrix Stanley.’ The inner petals are wide but tight, with small markings on the edge. The outer petals long and narrow. So wrap up warm, join other snowdrop lovers and explore gardens opening for the National Garden Scheme for the Snowdrop Festival. You never know, you may spot a new, exciting variety!